Welcome to the ninth of 12 articles revealing – for the first time ever — material cut from The Essential Guide to Warfare before its April 2012 publication. Each section will be preceded by brief comments discussing why the material wound up on the cutting-room floor. Paul Urquhart: The original plan for Warfare included a relatively long piece describing each of the major battles seen in the Star Wars movies. We abandoned this because a) it was a drag on the word count and the pacing; and b) we realized that rehashing some of the most familiar scenes in movie history wasn’t really necessary. This account of the Battle of Kashyyyk from Revenge of the Sith is a good example of how I was trying to make these pieces work. The narrative is a detailed summary of events, tricked out with subtle references in various directions (there’s at least one deliberate nod to Apocalypse Now), all built on a subtext designed to bring out the wider themes of the movie in question. In this case, we’re dealing with the start of one of the programs of atrocity that make the Empire into the franchise’s bad guys. Gett attempts to rationalize the situation, but there are no polite words to describe the Naziesque nastiness that’s actually going on here. Erich Schoeneweiss: Jason and Paul decided on their own to cut this piece. Wookiees have always been one of my favorite species in the GFFA and I love any little bit that expands upon them or Kashyyyk. I certainly would have been happy to see more of this battle in Episode III, so I welcome getting to read this piece now. Hope you enjoy it as much as I did. Orientation seminar conducted by Commander Gett, 41st Stormtrooper Legion, 15 BBY. Sometimes in the middle of a battle you discover you’re fighting a different war than the one you started with. The Separatist invasion of Kashyyyk had several military objectives. The Wookiee homeworld stands astride the lateral spacelanes linking the Corellian Run and the Perlemian Trade Route, and near the old Hutt routes to Coruscant. These vectors aren’t as fast as the main trade routes, but we had those sewn up, so this was the bad guys’ best way of outflanking us on the Rim, or getting into the Core. Also, the Wookiees were rumored to know all sorts of secret routes – you wouldn’t think it to look at them, but they’re pretty fair hyperspace scouts. The Seps wanted them – and from what I heard so did our black-ops guys. And the Seps didn’t like what the Wookiees stood for, either. Here’s something Commander Gree read to us before the battle: The natives of Kashyyyk have long been considered the representatives of the Republic in the brutal Mytaranor sector, on the edge of Hutt Space: a race of savages, surrounded by slavers and worse monsters, yet tamed by the influence of civilization, in one of the success stories of the Mid Rim. Tinny didn’t like that, as we used to say. 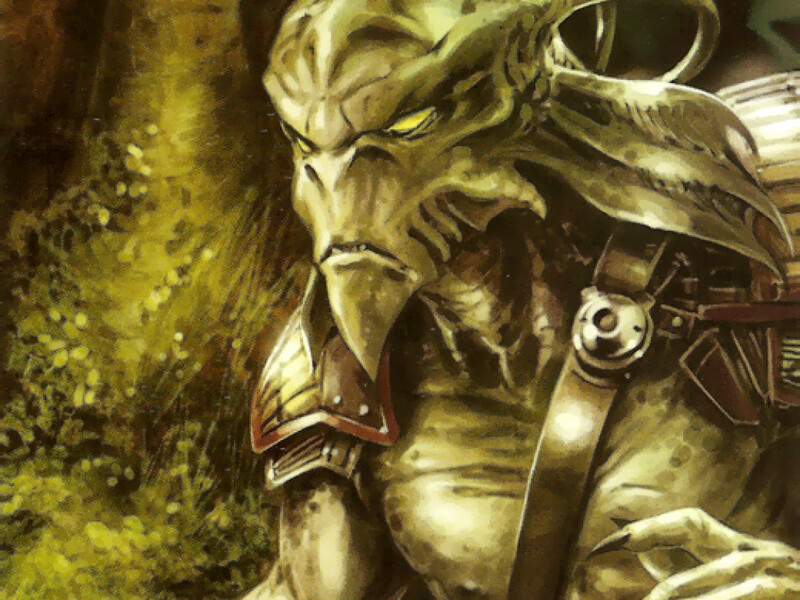 The Seps already had a presence on Kashyyyk, thanks to Trandoshan pirates working for the Trade Federation. To properly conquer the world, however, General Grievous selected the city of Kachiro as his bridgehead. Kashyyyk is mostly wroshyr forest—good defensive cover, bad to land in—but at Kachiro, the shallow open water of the Wartaki Sea offered a good approach for a troop landing, and the lines of communication into the interior were excellent. An invasion fleet was placed in orbit, and a droid army deployed to occupy the Wawatt archipelago, establishing a shield perimeter as protection against counterattack. The next phase was the conquest of Kachiro itself, a coastal assault against the mainland. For this, the Seps brought down a lot of repulsor gunships and snail tanks, supported by the usual infantry battle droids. The complex terrain made more-conventional armor unusable – neither their MTTs nor our AT-TEs were any good down there. The initial defense of Kachiro was entrusted to a small battle group led by Commander Faie—a battalion of swamp scouts from the 501st Legion, a troop of Republic Commandos, and airborne light cavalry from the 7th Aleena Reconnaissance Regiment, backed up by the local Wookiee militia. They performed effectively, harassing and disrupting the Separatist troops, and making preparations for a mobile defensive campaign. Instead, Grandmaster Yoda decided that the droids needed to be stopped outside the walls of Kachiro, a change of tactics that meant heavy casualties and necessitated the deployment of a larger army under Jedi command. The Republic mobilized the crack battalions of the 41st Elite—generally regarded as the 3rd Army’s best division—along with a full assault brigade from the 501st. We arrived on the surface just in time. 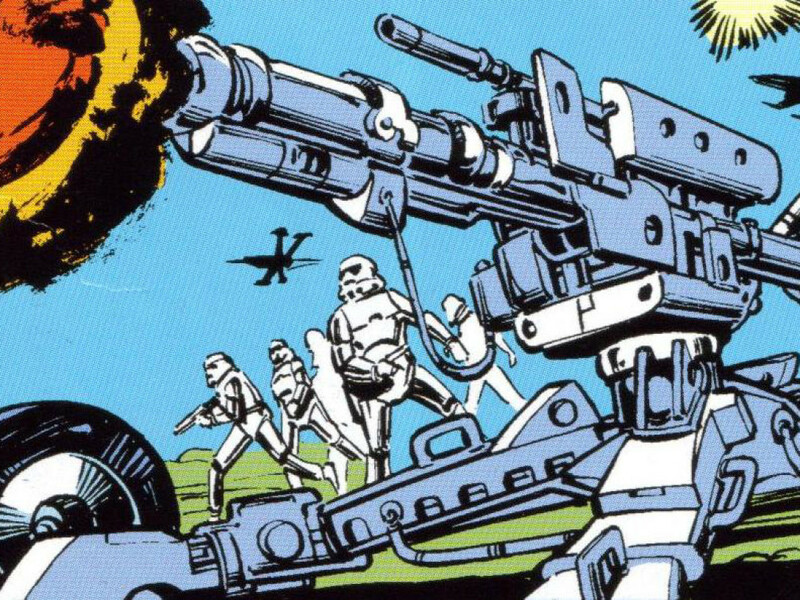 The Sep assault on Kachiro was a simple frontal wave attack, the sort of thing that only the droid army could do well—armor and gunships storming the beaches and sea walls of the Wookiee city, backed up by droid infantry—lots of it. In response, Yoda deployed the 41st Elite in an infantry counter-charge, using the same tactics he had applied at Geonosis—and with similar results. The native auxiliaries, trusting in the Jedi and in their own heroism, went right along with the plan. The battle turned in the favor of the Republic, but with heavy casualties—unnecessary casualties, perhaps. The Wookiees fought heroically, ripping battle droids apart with their bare hands until they got gunned down, and the clone troopers—as always—did their best. But Master Yoda’s decision to meet the droid army in the shallows meant that our Juggernaut armor and AT-PT artillery couldn’t be deployed until the Seps had come ashore, over the bodies of our own dead. I’m not even sure we really won. At this point, we learned about the Jedi betrayal of the Republic. We had a mission protocol for this, and removed our Jedi officers from command. 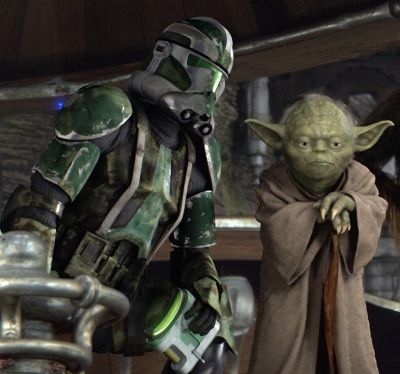 A number of Jedi were killed as they attempted to escape, but several did make it into the interior, killing Commander Faie and Commander Gree of the 41st. To make things worse, the surviving Jedi tricked the Wookiees into supporting them. It took several days of confused fighting to restore order in Kachiro. In that scenario, all a commander can do is respond to trouble when it happens, and spread the word about the price of treason. I can’t tell you if any Jedi escaped, but when we went down to take a look at the Wookiee guild vaults, we found no trace of the navigational data that had brought the Separatists to Kashyyyk in the first place. They are a species bound by honor and the primitive nature of their thinking, and it has proved hard to persuade them to stop their sedition and serve the Empire. Initially, it was hoped that the beasts could be re-educated, but force—or the fear of force—seems to be the only language the average Wookiee understands. It has been necessary to keep Kashyyyk in line with tight policing and a large garrison, with skilled Wookiees of working age relocated to offworld industrial centers. This has taught us an important lesson. With the correct application of coercion, even a misguided and violent species can earn honor by contributing to the New Order’s higher purpose. This, then, is the position that the New Order has found for primitives deceived into supporting the remnants of Separatism. War is not a gentle business, especially the war against sedition and deception, and some of you may balk at what is necessary—but it is necessary, for the good of the Empire, and to ensure peace and order for the majority. And it will be good for the Wookiees, too. Their labor in the Empire’s service will make them free. I’ve been in war. I’ve fought Wookiees. 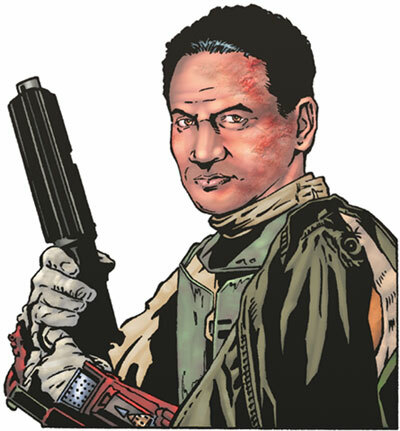 The guy who introduced me to Tarkin’s writing, Commander Gree, got his head taken off that day on Kashyyyk. So what the governor wrote makes sense to me, and I’d suggest you cadets start believing it as well. Jason Fry: How exactly were the clones conditioned? Were they brainwashed to obey Order 66, or was their obedience primarily the product of military discipline and training? The subject is one of those third rails of Star Wars fandom, but seemed like a logical topic for Warfare to explore. I backed off, though, because a) by the time I got here the manuscript was clearly too long; and b) The Clone Wars TV show was exploring that topic in interesting and intriguing ways. I scratched the itch with this section, but it became a victim of spiraling word counts. The sentence about Fives was added for this feature, by the way – I had no advance knowledge there. Erich Schoeneweiss: Had this been included in Jason’s manuscript it certainly would have made for an interesting discussion about whether to keep it or not. As the Kaminoans would reluctantly admit, genetics is not a perfect science –aberrations in a clone’s gestational environment and random mutations sometimes produced clones with different physical features, or that were simply wired differently than their batchers. Most of the time, these physical differences were slight enough that they could be ignored – eye color proved particularly prone to variation – or severe enough that the aberrant clone was reconditioned early in its development. But mental aberrations were harder to detect – and other defects were sometimes introduced by mistakes in the clones’ flash-training. 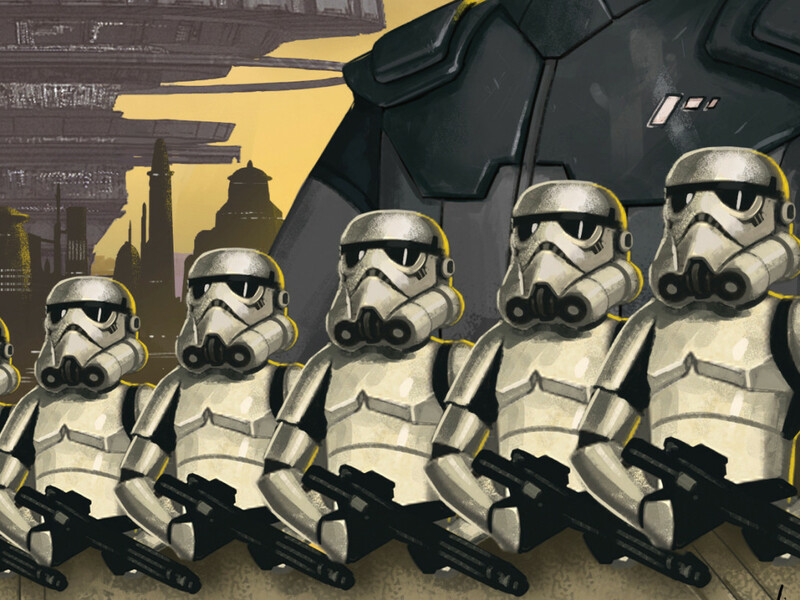 While the vast majority of clones followed orders automatically, a few did not. As the Kaminoans’ own models predicted, the vast majority of these incidents involved ARC troopers and clone commandos, whose behavior had been manipulated minimally to preserve their independence and ability to improvise. But there were incidents involving rank-and-file clone troopers, too. Some clones suffered from paranoid delusions in the heat of the battle. 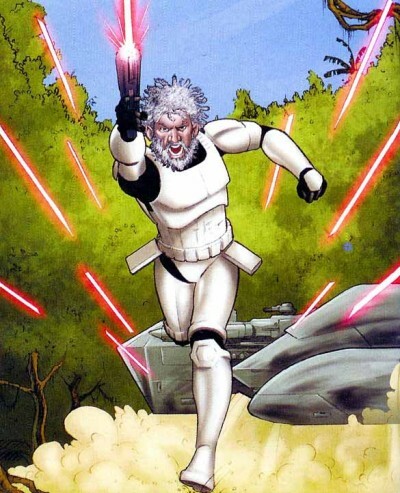 The Mad Clone of Kaikielius – as he was dubbed by HoloNet commenters – turned his weapons on his batchers during a recon mission and was found sitting docilely on an outcropping, surrounded by their bodies. Interrogated by Republic Intelligence, he insisted that the entire Kaikielius campaign was a training exercise and complimented the trainers for their increasingly fiendish challenges, admitting that he’d nearly been tricked by the decision to simulate commando droids wearing his batchers’ armor and even using familiar unit nicknames. Other clones rejected the basics of their indoctrination. 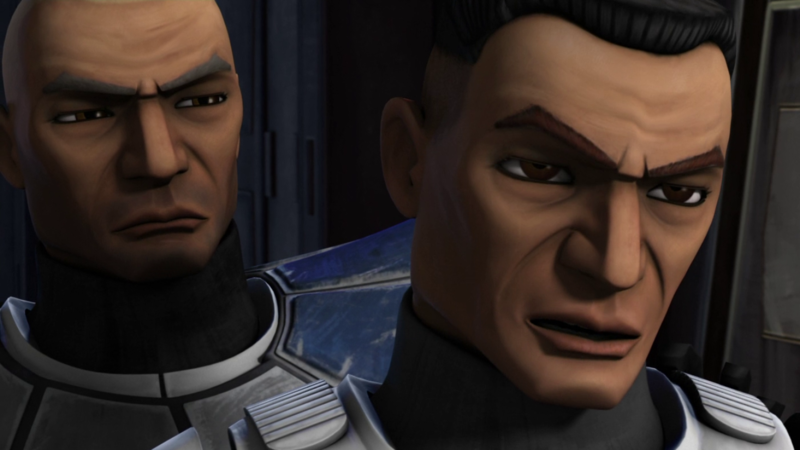 The clone sergeant nicknamed Slick conspired with the Separatists on Christophsis, severely complicating Republic efforts to retake the planet. Fives, a clone trooper admitted to the ARC training program, suffered an apparent paranoid breakdown and reportedly plotted to kill Chancellor Palpatine. The ARC trooper known as Spar was reconditioned for aberrant behavior on Kamino, but successfully resisted reprogramming and hid his true thoughts from his trainers. Spar also reported being able to recall fragments of Jango Fett’s own memories, a real but vanishingly rare phenomenon in cloning. He deserted from the Grand Army and became a bounty hunter serving the Separatists, eventually re-emerging as a Mandalorian leader. Now and again clones – mostly ARCs and commandos — retained sufficient independence to make up their own minds about the conduct of the war, and either refused orders or fled the war altogether. Some clones refused to accept Order 66 — the 22nd Air Combat Wing’s Ion Team, for example, helped Roan Shryne and two other Jedi escape Republic forces on Murkhana. Kal Skirata’s Null Squad deserted en masse, as did other clone troopers he had trained. And some clone troopers survived encounters in which they were listed as MIA or KIA, taking the advantage to slip away to a quieter life. The story of one such clone, Cut Lawquane, emerged in the time of New Republic with the publication of Shaeeah Lawquane’s memoir of a Felucian childhood, entitled My Stepfather’s Face: A Soldier’s Secret. 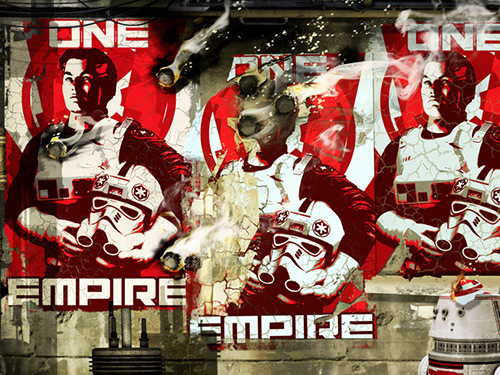 And some clones became famous not for disobeying orders, but for bad luck. The clone trooper Able was marooned on the remote jungle world Lubang Minor in 21 BBY, encountered by rebel forces after the Battle of Yavin, and fought for the Alliance. A stranger story was that of the Lost Prophet, a holy man whose gnomic utterances attracted pilgrims to a mountain cave on the desert world of Du Mai. In 21 ABY, the journalist Cindel Towani offered compelling evidence that the Lost Prophet was a castaway who’d sustained head injuries in the crash of his ARC-170 during the final days of the war. 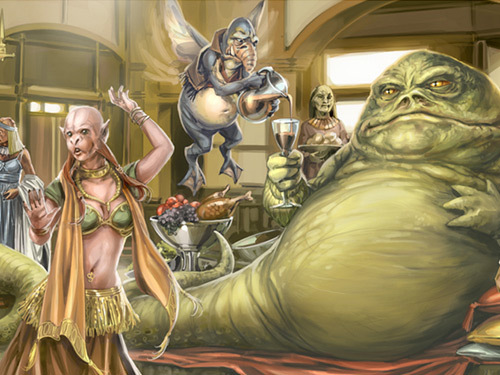 Towani revealed that the advice he gave pilgrims consisted of scrambled bits of his Kaminoan conditioning and flash-training. 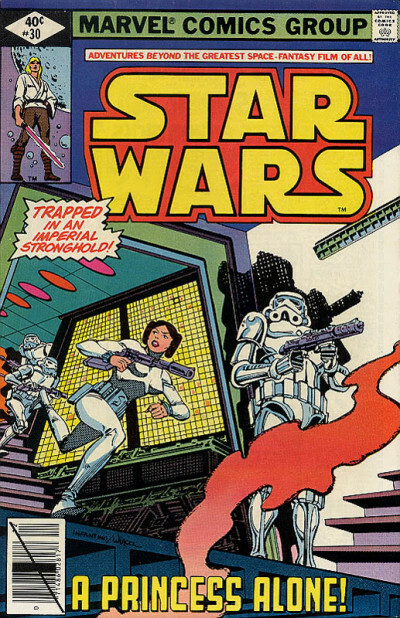 Jason Fry: Star Wars #30, “A Princess Alone,” was one of the first Marvel issues I bought at a newsstand, and is part of a classic era of storytelling that imprinted me. Starting with The Essential Atlas, I worked to make Metalorn a key industrial world for the Separatists and part of a region thick with such planets. This short section continued that effort, and brought back a memorable Marvel character for another, presumably less happy meeting with Princess Leia. I think this would have worked in Warfare — it’s better connected to the subject matter than, say, the planet profile of Irmenu – but the escalating word count sealed its fate. Erich Schoeneweiss: Solid little piece. In hindsight and a couple years removed from editing the book it’s hard to say whether I would have found a way to keep this. But I know it would not have been an easy decision. Metalorn was once a hot jungle world, but its rich veins of ore attracted heavy industry. In the decades before the Clone Wars, Baktoid remade it as an industrial world, producing everything from security droids for the Trade Federation to industrial goods for the Core and Colonies. Wat Tambor used Metalorn as a testbed for Techno Union experiments and advances, and proudly led tours of its plants, refineries and ore-processing centers. By then the rainforests had long since withered or burned, and Metalorn’s shallow seas were poison soup. Among the only native species surviving were chitin-armored daggerflies, which fed on the vermin that infested the factory refuse heaps. 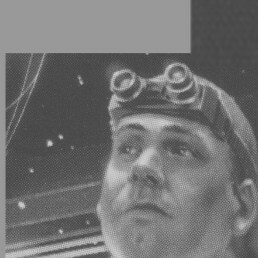 During the Clone Wars Metalorn was one of the Confederacy’s greatest foundries, part of a swath of industrial planets known as the Cradle of the Confederacy. 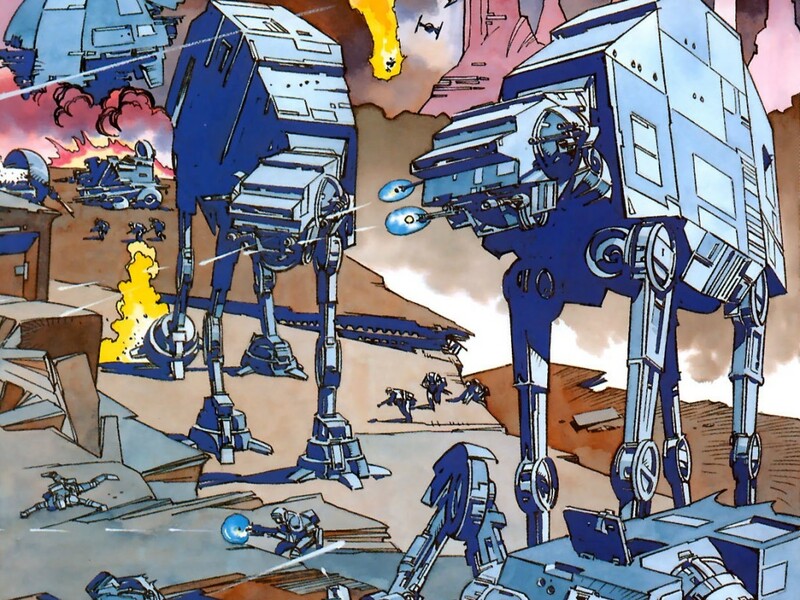 Metalorn turned out millions of battle droids as well as vehicles and warships, with work crews including droids and organic prisoners. Metalorn changed hands several times during the war, and was a constant target of Republic privateers and saboteurs seeking to disrupt the flow of Separatist arms and equipment out of the Cradle. After the Confederacy’s defeat and the dissolution of the Techno Union, the Empire nationalized Metalorn and contracted out most of its industrial capacity to Loyalist corporations such as TaggeCo., Czerka and Kuat Drive Yards. While most manufacturing work was done by droids or hired laborers, the Empire found a new use for the old Separatist penal colonies. 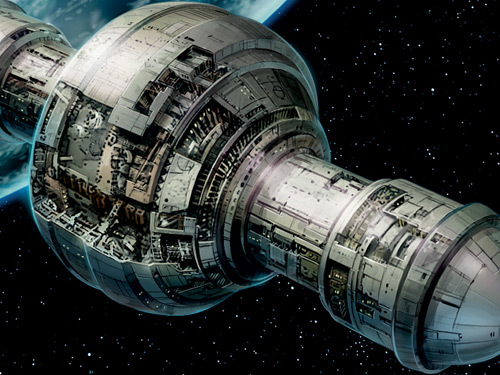 Entire families that had supported the Separatists or failed to show sufficient fervor for the New Order were deported to Metalorn for re-education, becoming part of an experiment in societal control meant to shape strategies for populating the Deep Core. Shortly after the Battle of Yavin, Leia Organa pierced Metalorn’s veil of secrecy, infiltrating the planet to meet with Arn Horada, an Alderaanian historian who had undergone nearly two decades of re-education in hopes of making him a valuable Imperial mouthpiece. 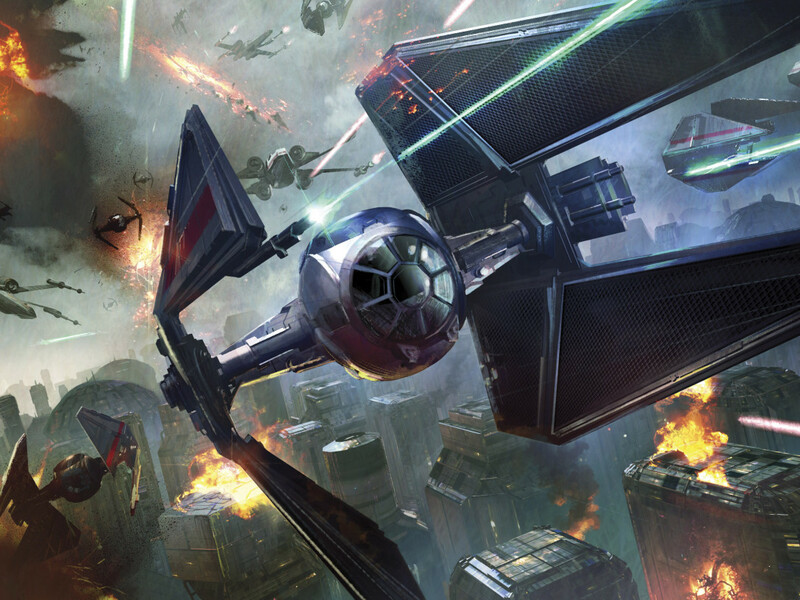 Organa’s raid embarrassed Baron Orman Tagge and sent shockwaves through Metalorn’s rigid society. The New Republic freed Metalorn’s serfs, but its exploitation by megacorporations continued, and few credits were available to heal the ruined, poisoned world. The Yuuzhan Vong occupied the planet and Vongformed it – which actually proved a blessing, as it restored Metalorn’s ecosystem, though giving the planet a decidedly Vonglike cast. Metalorn became a prime recruiting ground for the Peace Brigade, and in 32 ABY Leia Organa Solo returned there to broker a peace with Tammia Hollusen, the former Peace Brigadier who’d become Metalorn’s outspoken and stubborn leader.